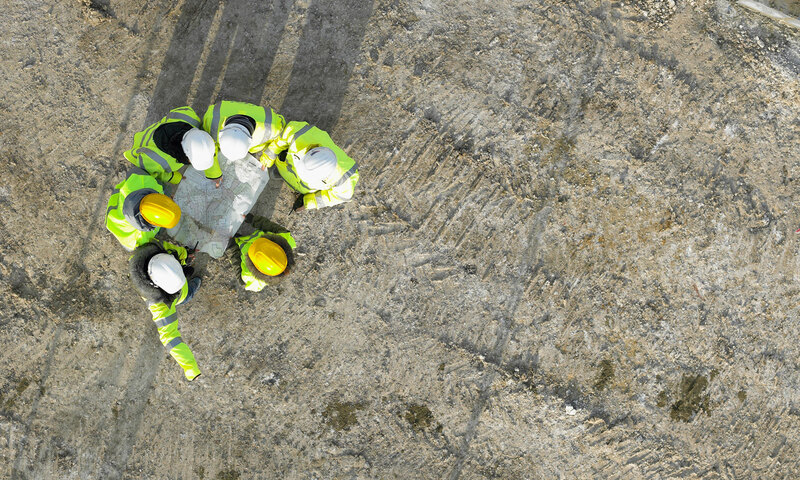 Our love of property can be seen in every project we undertake. 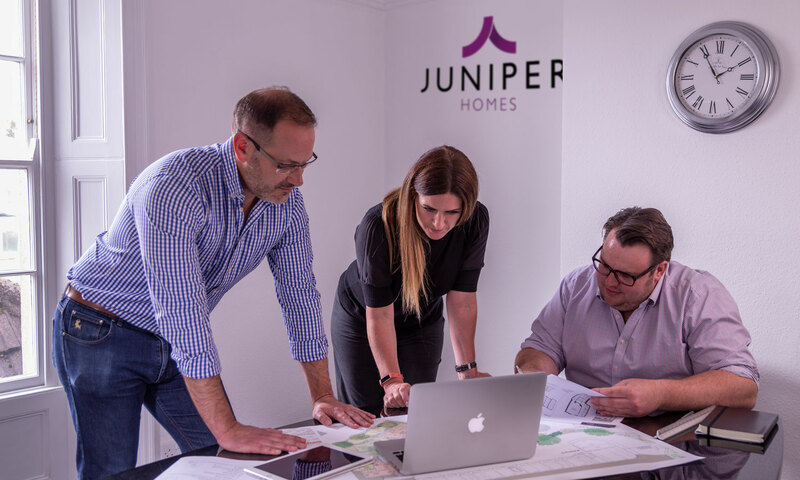 With over 40 years’ experience, Juniper Homes are passionate residential developers operating in Bristol, Bath and surrounding counties. Our principle aim is to produce high quality homes at affordable prices. 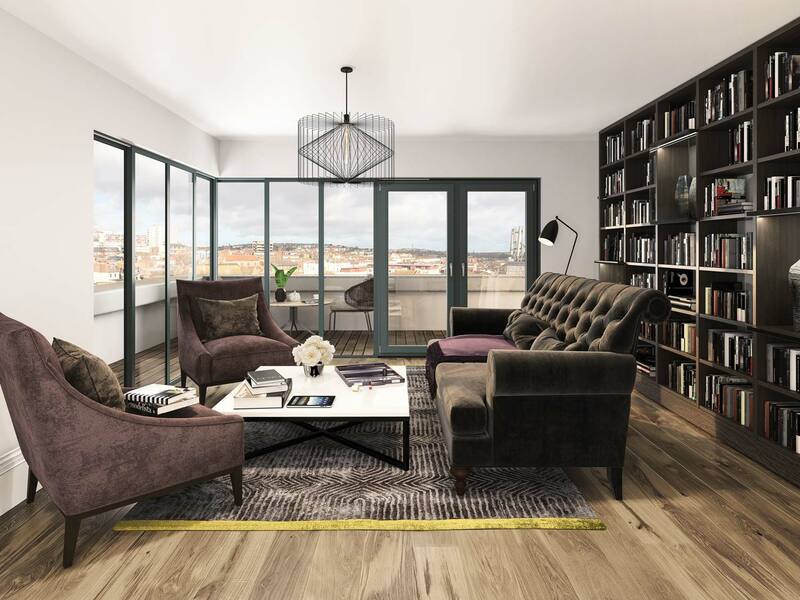 In addition to constructing new developments, many of our schemes involve the regeneration and conversion of historic buildings, resulting in the creation of unique and highly liveable spaces, complete with stunning original features. Our love of property can be seen in every project we undertake. 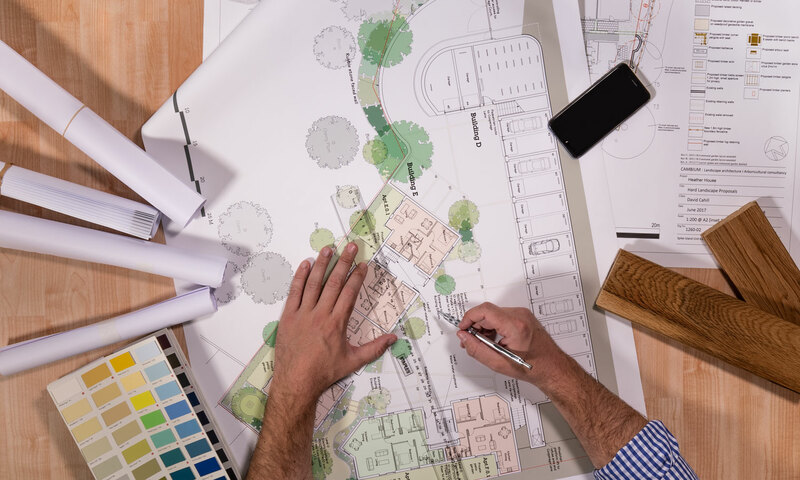 We place huge emphasis on quality, design, and sustainability, and see every development as an opportunity to improve the lives of the people who will live there.